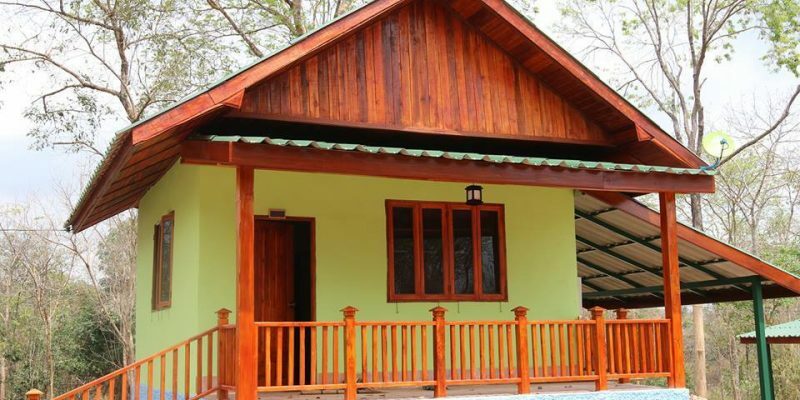 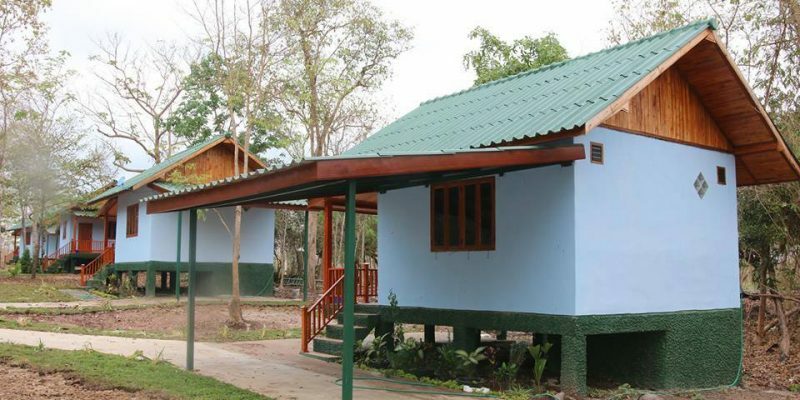 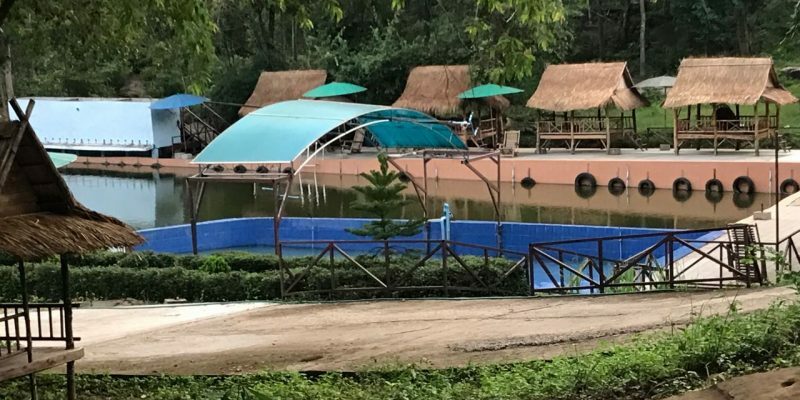 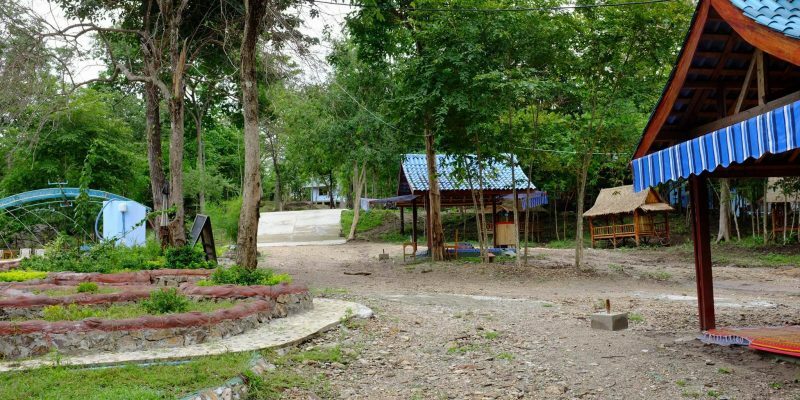 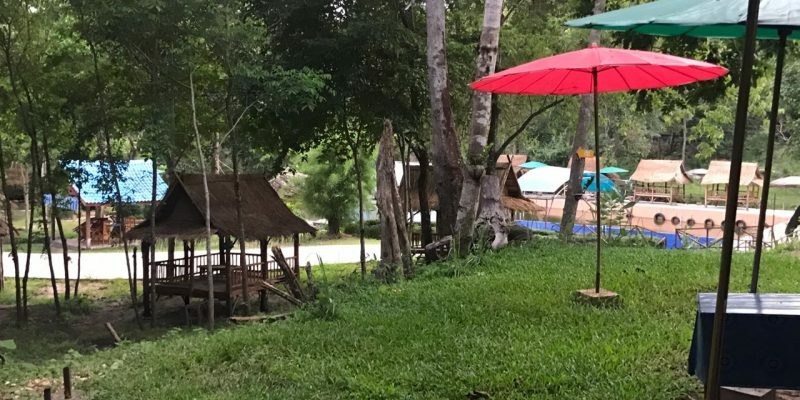 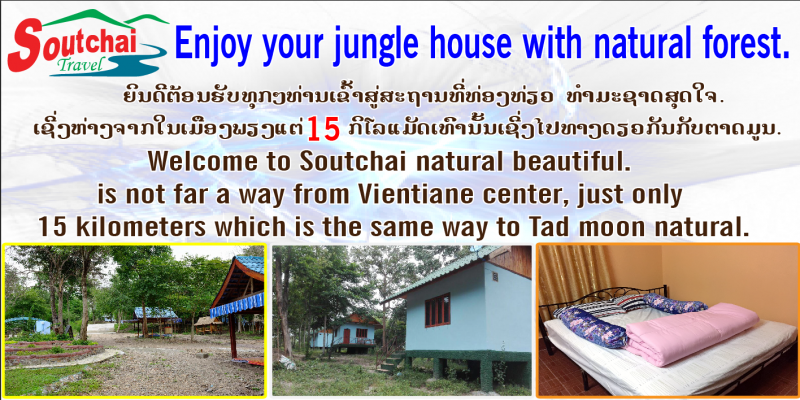 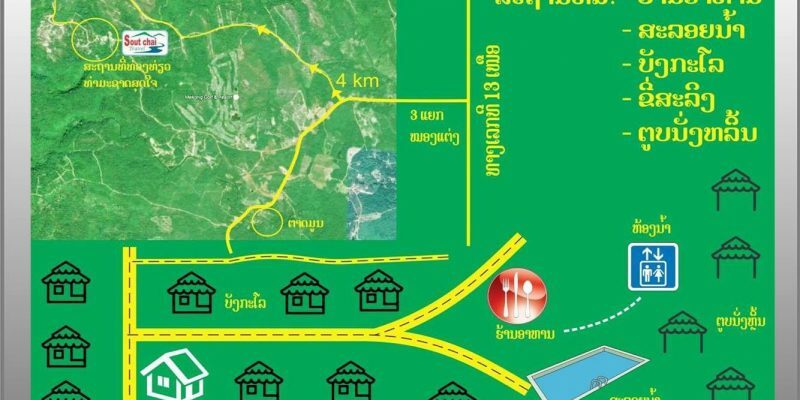 Soutchai Resort is located 15 KM away outside of Vientiane Capital, It is on the same road to thebeautiful Tad Moon Waterfall, It covers 14 hectares with plenty of many nature big trees.Surrounding the resort we have 17 Lao style bungalows which will make you really feels relax when visiting Vientiane. 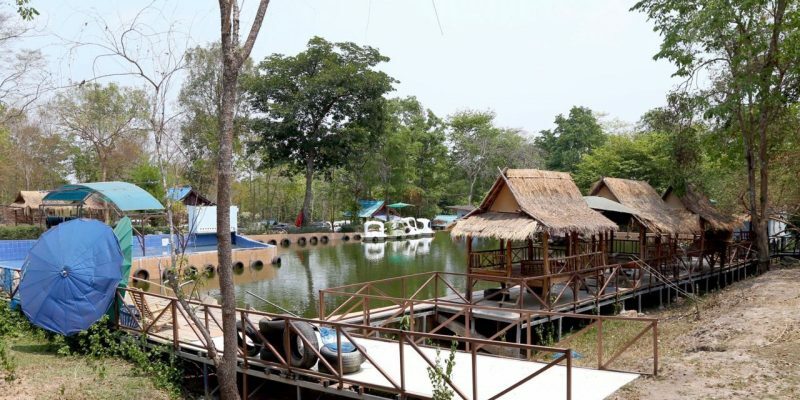 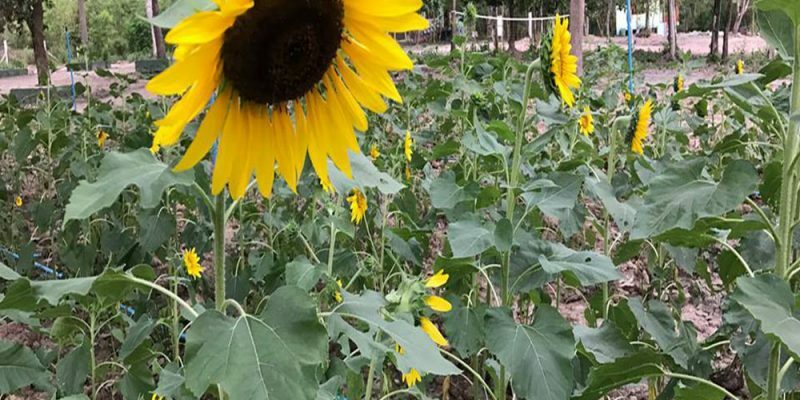 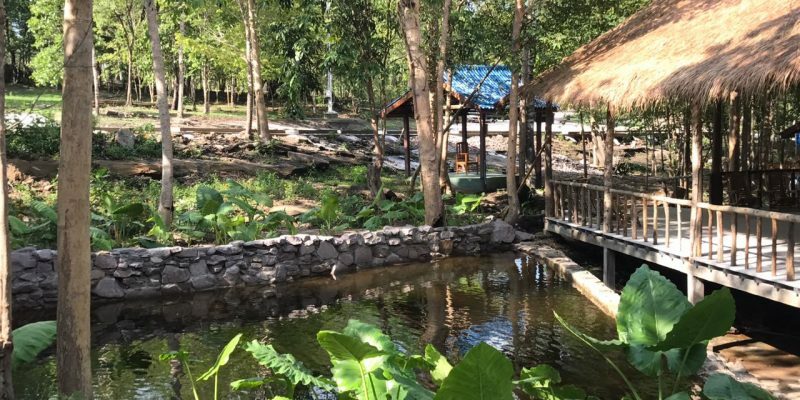 It is one of the best place to escape from busy time in Vientiane city center and really would be very much suitable for nature lovers. 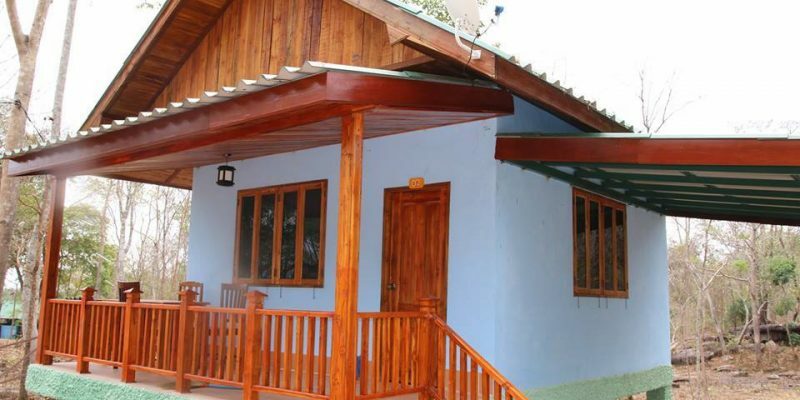 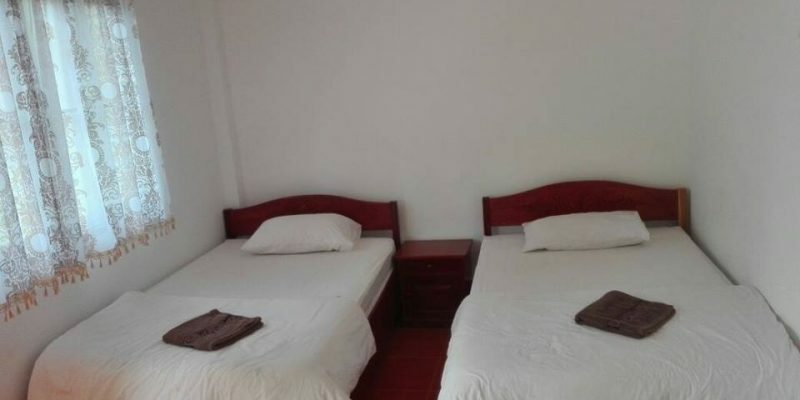 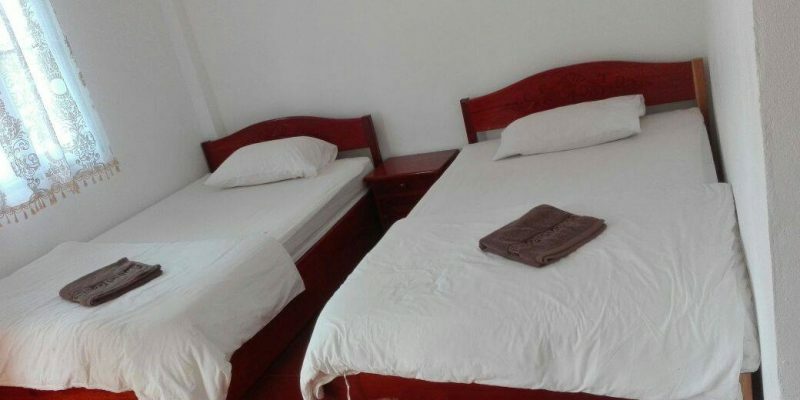 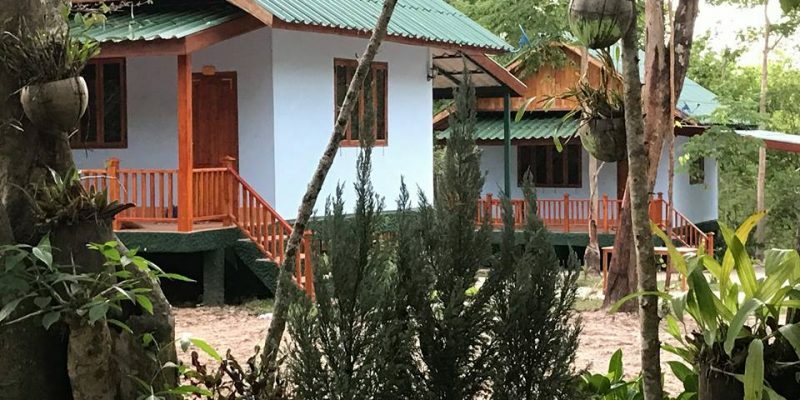 Room price: 35$ per bungalow including free breakfast during your stays. 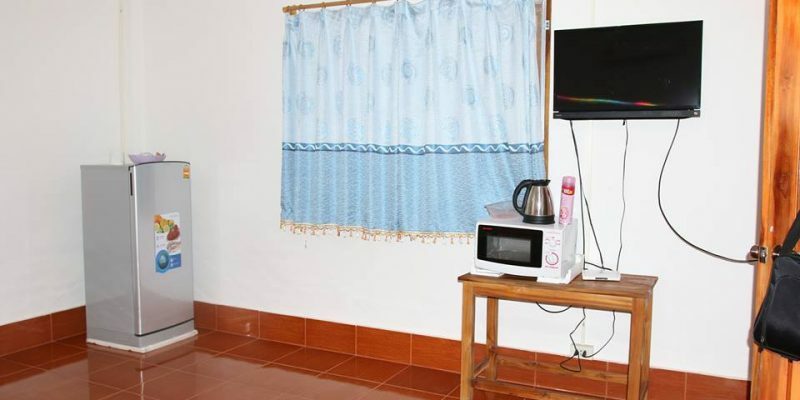 Facilities: Garden, Local Pool, Restaurant and Coffee Shop. 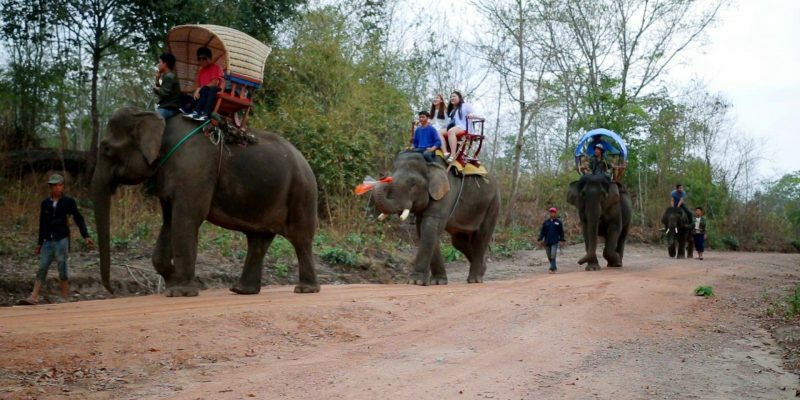 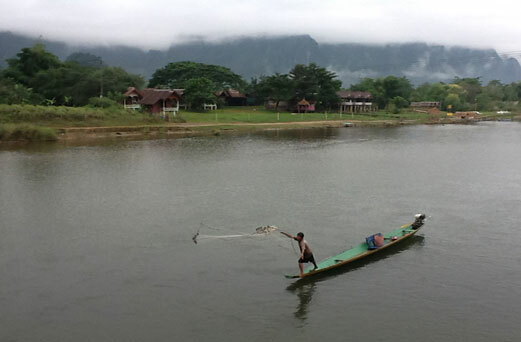 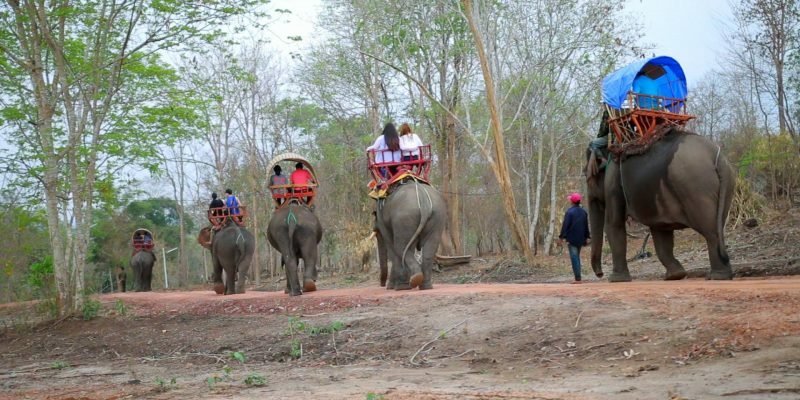 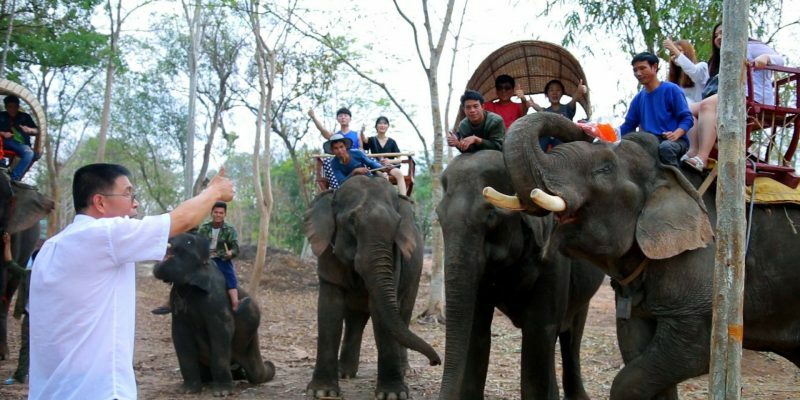 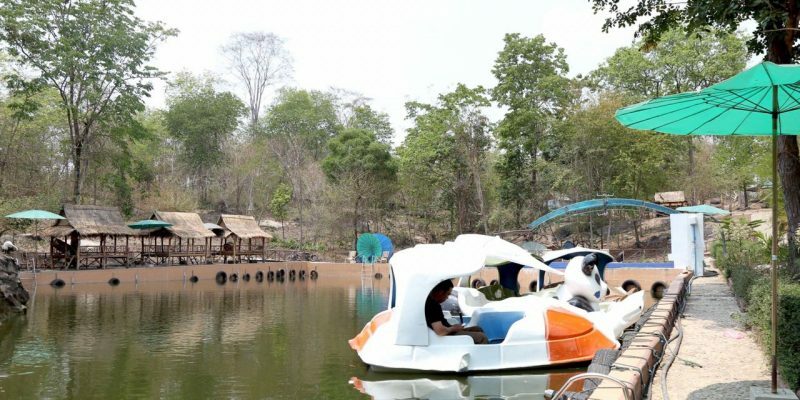 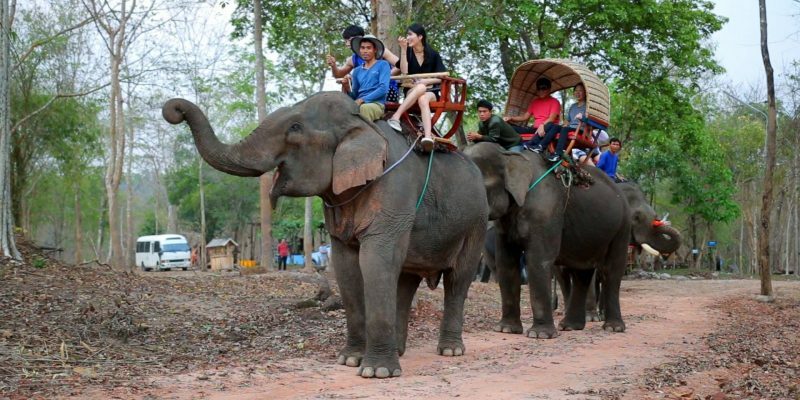 Things to do: elephant riding in 30 minutes, charged 80,000 kip per person, And fishing is charged 50,000 kip per person.